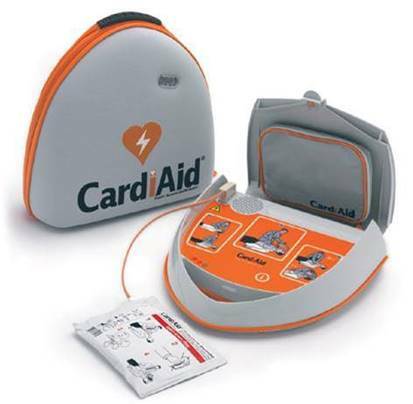 The CardiAid AED has been specially developed for use in public places for the purpose of performing life-saving defibrillation in the first critical minutes until professional help arrives. 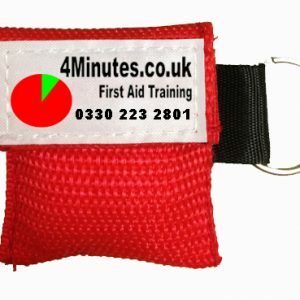 Call us on 0330 223 2810 to discuss purchasing one and also training if needed. 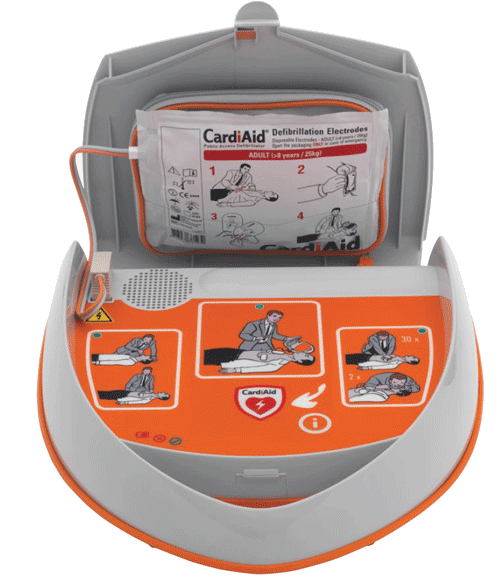 if you are looking for a Defibrillator for your organisation or group, then take a look at the Cardiaid Automated Defibrillator, specially designed for the purpose. 1-button operation, Self-explanatory illuminated symbols (traffic light principle). Device status symbols (for self-test result). 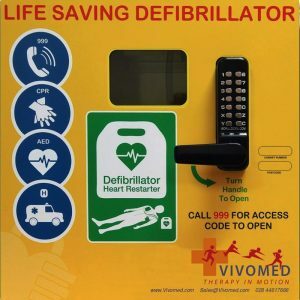 Whilst training is not strictly necessary, we can deliver the defibrillator along with training on its use to your staff / volunteers to give them confidence in the use of it.